Hotel Rural Las Postas Navacerrada, Hotel Spain. Limited Time Offer! Hotel Rural Las Postas. 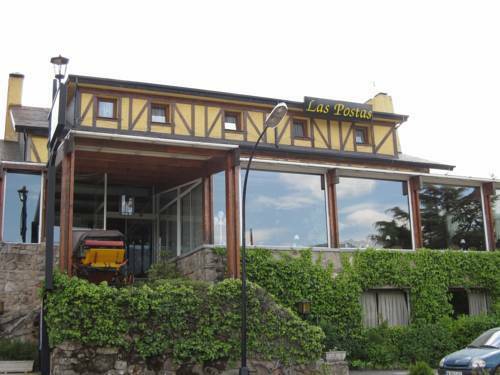 "Hotel Rural Las Postas" is a hotel that has obtained 3 stars. The hotel is excellent for visiting Navacerrada. The interior decor of the edifice adds a traditional charm to the hotel. The onsite restaurant serves its regional specialty. After a long day, visitors can have a drink at the bar. A continental breakfast is served each morning and provides you with a good start to the day. Staying connected with the rest of the world is made easy with the free of charge Internet access that is provided.